New Video, New Chocolate Technique! Kaleidoscope Butterflies – Summer Solstice SALE! Let Sleeping Dragons Lie – The Dragon Hunt! Sweets for the Sweet – Happy Valentine’s Day! 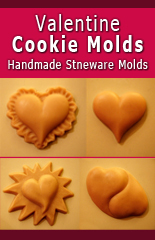 Elsa’s Braid & Frozen Snowflake Cookies – New ZP Cookie Molds! twitter on Unicorn Birthday Party! instagram on Unicorn Birthday Party! 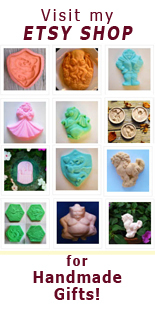 Look at the beautiful things that you can make with this mold! Kaleidoscope Butterfly Molds on sale until July 4th, 2016. What says summer better than butterflies? Want to save more? 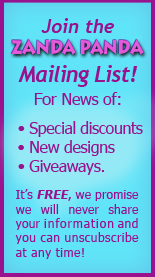 Join my Mailing List! « Let Sleeping Dragons Lie – The Dragon Hunt!